Uzwil (Switzerland), June 29, 2016 – Bühler is introducing new milling and optical sorting solutions that leverage the opportunities of the Internet of Things. At the upcoming Bühler Networking Days, the company will unveil a new performance-boosting operator interface for plant control and other cutting-edge solutions using latest technology. The world stands on the brink of the next industrial revolution: small and powerful microchips, countless sensors, and ubiquitous radio networks are creating the so-called Internet of Things. Bühler has already introduced the new-generation remote monitoring system SORTEX AnywareProTM in March 2016, which leverages the opportunities of the Internet of Things. This system gives customers access to online system data and allows them to keep track of the performance of their optical sorters on any device, including smartphones. This allows operators to pre-empting issues quickly. 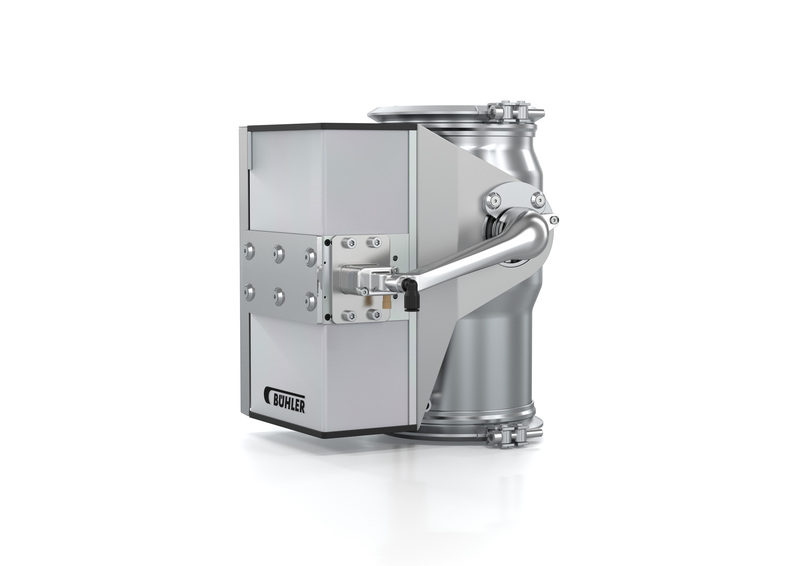 Similarly, Bühler introduced the smart new-generation roller mill Antares PlusTM for the grain milling industry. Equipped with various sensors, it continuously monitors the temperature on rolls and bearings as well as the particle size distribution of the ground product. As a result, the roller mill is always adjusted to the optimum grinding degree. Customers benefit from consistent product quality and higher yield. At the upcoming Bühler Networking Days from August 22 to 24, Bühler will showcase its current and future solutions for the Internet of Things to invited customers and partners. Innovations include a new interface for the plant control system WinCos®. This new user interface offers web-based functionalities, access from anywhere and on any device, improved user experience, customizability and configurable reporting to Bühler’s customers. Operators will benefit from increases in uptime and output, and they will have updated information at their fingertips, whenever needed. “Going forward, our machines will have a lot more control loops to be able to optimize the processes themselves”, says Patrik Müller, Head of Automation Grains & Food. 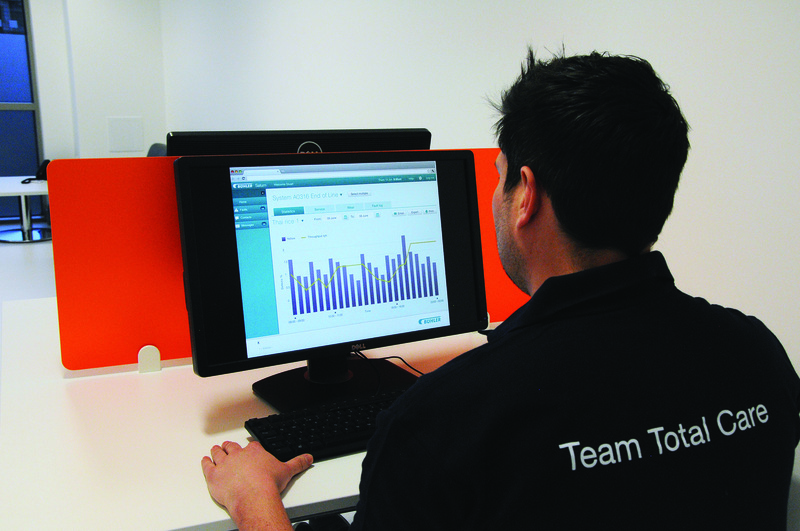 “We're developing a raft of completely new services with added value. One of these is predictive maintenance, which enables us to guarantee high machine availability. At the same time, we have found solid solutions for data security.” Bühler will also unveil its latest mobile plant monitoring tool PocketPlant at the Bühler Networking Days. The tool is already being tested with first pilot customers in Switzerland and Kenya. The official launch of the solution is planned for early 2017. Bühler wants to ensure that its customers can benefit from the technological breakthroughs of the Internet of Things – and creates added customer value through innovative, data-driven applications. “The Internet of Things will fundamentally change our industry in the same way that social media and mobile devices have transformed and re-defined social interaction. 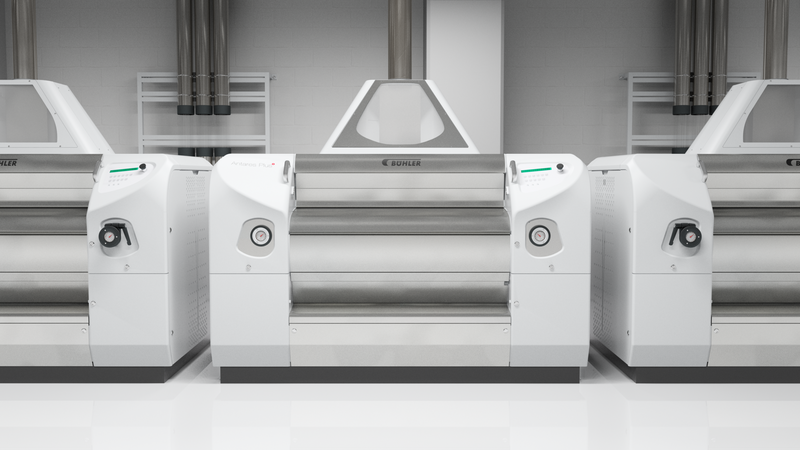 Massive connectivity, cheap sensors, high-speed processing and low-cost data storage allow us to create entirely new solutions and services with greatly improved value”, says Ian Roberts, Chief Technology Officer at Bühler. While offering advanced smart solutions to customers as a one-stop-shop, Bühler is continuously increasing its collaboration with third-parties in order to get access to the latest technologies and brightest minds. Partners that are also present at the Bühler Networking Days include industry leaders and exciting start-ups, with whom Bühler develops the next generation of solutions that leverage the promising opportunities of the Internet of Things.